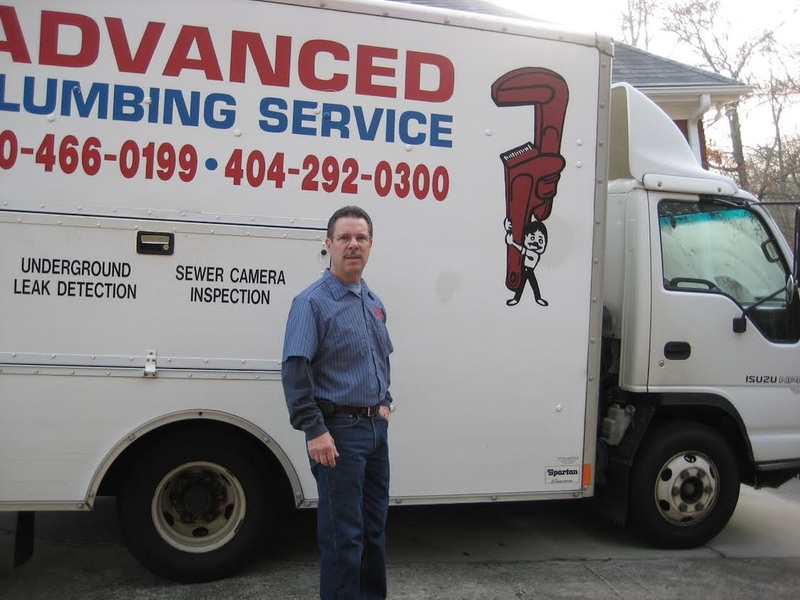 Master Plumber Serving Metro Atlanta Since 1987! Backflow testing is another one of our specialties. Since you have to do it once per year, we can come out to your business and confirm that yours tests positively. 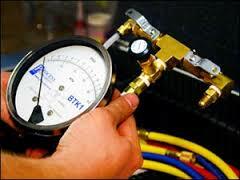 We have the equipment to take care of this important service check throughout the Metro Atlanta and Loganville area. A backflow prevention device consists of a series of mechanical check valves that prevents the dirty water from coming back into the clean drinkable water supply if there is a drastic change in water pressure. The backflow preventer device keeps that dirty water out of the clean drinking water which is a very important step in the safety of your plumbing system. Advanced Plumbing Services has all of the necessary equipment to test your current unit and keep you in compliance, or replace your backflow prevention device. And we stay on top of the yearly education required to keep up with the most current trends with backflow practices. Call us today to schedule your yearly check and we will make sure your business checks out. If not, we can give you a quote to replace the faulty unit.